In response to the reports surrounding the manager's future, the club released an ​official statement on Monday, in which Hoyle came out in support of Siewert, saying: "Jan Siewert came into the Club at a difficult time and he would be the first to tell you that he’s not happy with the results we’ve had so far. 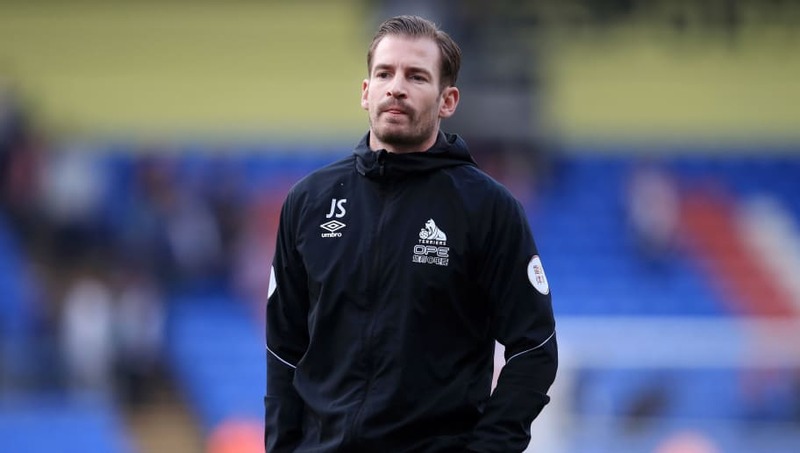 Hoyle also outlined that ​the Terriers' plans for next season include the German manager, adding: "Jan has a very clear playing identity, which is vitally important to us. It allows us to recruit players who will fit his style, which is where we had our success ahead of the 2016/17 season. ️ "I believe Jan Siewert has made a big impact on the First Team already. He’s made some big decisions and has shown a real understanding of putting #htafc first, before everyone else. With this statement in mind, another complicating factor comes from another report from ​The Times, revealing that the future ownership of the club remains uncertain, with Hoyle willing to listen to offers above £60m.